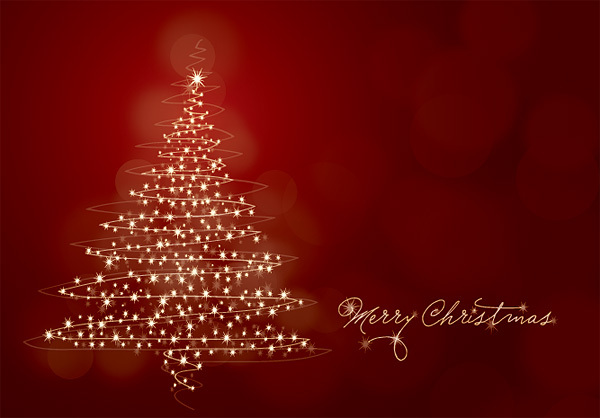 We would like to wish you and your families a very Happy Christmas and best wishes for the new year. We will be having our Christmas celebration this year on December 28th at 3pm in the clubhouse. Mulled wine and nibbles will be served. Hope you can make it.